Recently I mentioned that I’ve joined an online bee. The bee mostly consists of my friends from the New Quit Bloggers group, and it’s international! Isn't that cool? I’m in two local bees, but I’ve never participated in an online bee before. There’s so much to learn! First we discussed the rules and picked out a name: Bee Inspired. Every month, one of us is the Queen Bee. 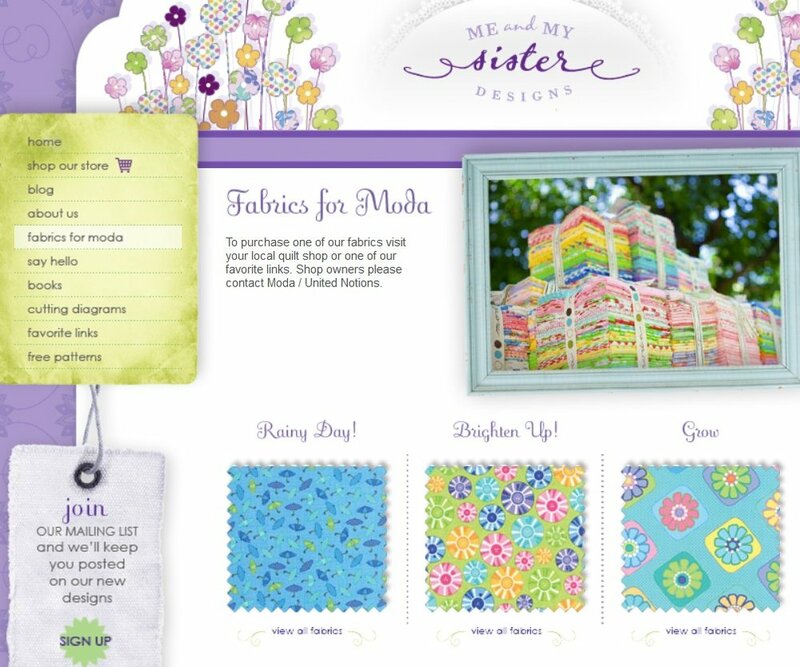 We get to choose a block pattern and suggest colors/fabric types. Everyone then makes the same block and mails it to the Queen before the end of the month. This month’s block is called Split Hatchet, and it’s foundation paper pieced. There’s a free tutorial for the block here, at Six Two Seven Handworks. First, precut your fabrics. Hopefully, your pattern will tell you what size to cut your pieces. If not, you can easily figure it out yourself by measuring the size of each section and adding 1” to each dimension. When measuring, align your ruler with the seamline for that piece. If a section measures 4-1/4” square, then cut a square of fabric 5-1/4”. This gives you 1/2” seam allowance all the way around the piece, and that’s more than enough to line it up properly on the foundation when paper piecing. Second, use foundation paper. It’s thin and made specifically for paper piecing. Yeah, I used to just print my patterns at home on regular printer paper, but I soon found that the paper was not only thicker but also harder to remove. In addition, my blocks seams would sometimes stretch out with the effort of removing that thick paper. So save yourself some grief and get some foundation paper and print your foundation pattern out on it. My next trick you’ll learn if you read the tutorial. But basically, it involves this gadget—the Add-a-Quarter™ Ruler. Also, in the tutorial you’ll learn to use a sharp needle and a small stitch. Both of these things help you remove the foundation papers later on. Sharon (this month’s Queen) requested cream or white scrappy background fabrics and just about anything for the colored fabrics. That was too much liberty for me, but luckily she also mentioned that her favorite designers were Tula Pink, Corey Yoder, Me & My Sister, and Bonnie and Camille. So I went off to take a look at these designers' fabrics to get a sense of what might please Sharon. I noticed a lot about these fabrics that was similar: they were soft and they featured coral, blue, turquoise, yellow, and lime. Once I had an Idea what I was looking for, I pulled some fabrics from my stash and started cutting. Putting together a color palette is probably one of my favorite things so I had a lot of fun. The block went together really fast. I think a quilt made with these blocks would be awesome so I can’t wait to see Sharon’s. My block is all done and ready to ship. Woot! One last question you might have about foundation piecing: to remove or not remove the foundation papers after you are finished with a block. I tend to leave the papers on until my blocks are sewn together because the lines on the papers help me to achieve that perfect 1/4” seam between the blocks. The papers also stabilize the blocks and keep them from stretching out of shape. For some foundation pieced blocks, that might be a concern but not this pattern. In any case, since I’m shipping this block I’m going to remove the papers. One of my fellow beemates, Sue @ Sevenoaks Street Quilts, has just written an awesome article that steps you through the process of shipping a block safely and cheaply, even internationally! I plan on following its guidance step by step when shipping my bee blocks. Tell me…do you belong to an online bee? What do you like about it? How does it differ from a regular, in-person bee? Newer PostThanks Quilter’s Guild of Indianapolis South! Older PostI’m a Guest Designer for Patchwork Posse!